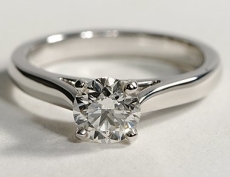 This diamond pave ring features a round diamond set with four white gold prongs. 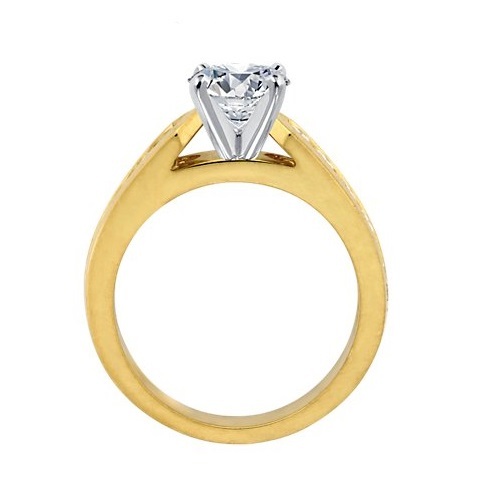 The two-tone ring comes in several colours and can also be mounted with a ruby, a sapphire or an emerald. 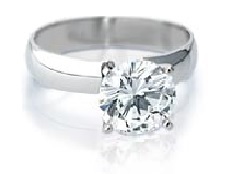 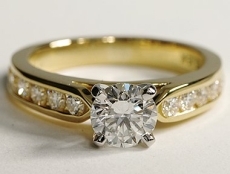 This beautiful diamond ring has a certificate of authenticity and comes in a case. 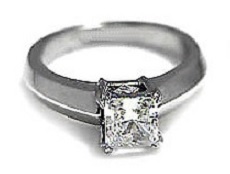 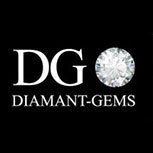 Categories: Diamond rings, Diamond pave rings.